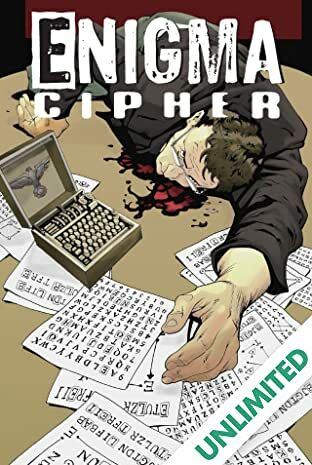 Casey Williams and her fellow grad students have a rather interesting homework assignment: decrypt a recently discovered Nazi code left over from World War 2. But as they begin their work, those connected with it are found dead. 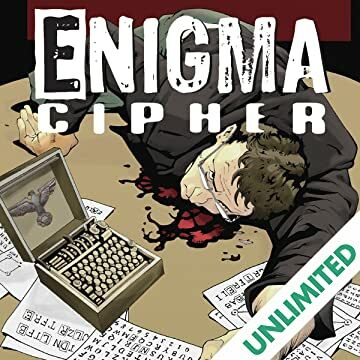 Casey knows hat there's more to the "Enigma Cipher" than map coordinates from a sixty-year-old war, but in order to save her own life she'll have to crack the code!